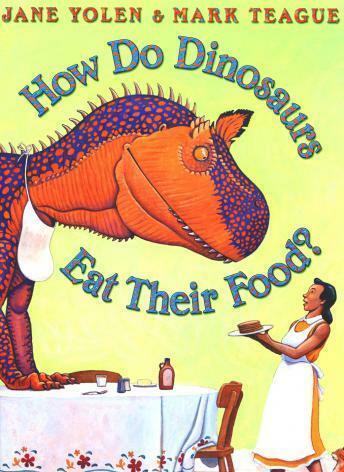 With methods of eating and manners that are probably all too familiar to children and adults, these mischievous dinosaurs show in a big way that burping, spilling, playing with one's food and outright refusing to eat are not the best ways to enjoy a meal. An entertaining guide to table manners and a good reminder that positive and pleasant mealtime behavior gets the best results. Narrated by author Jane Yolen, with music by Jon Carroll. Animation by MaGiK Studio.